Nothing says strength training like a long line of dumbbells, but sets like that can run you thousands of dollars and eat up valuable floor space. 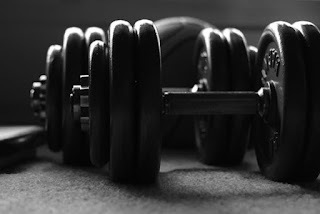 If your home gym’s square footage or budget won’t allow for that, then opt for adjustable-weight dumbbells which give you virtually the same versatility at a fraction of the cost. 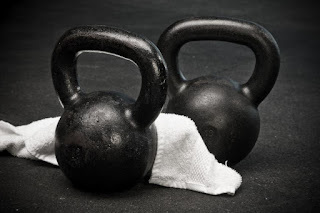 Kettlebells are a fantastic addition to any exercise program, regardless of where you work out. Since their center of gravity shifts as you move, they are able to add an intensity to each rep that you just can’t get from dumbbells. Be sure to get a few different sizes so you can make adjustments depending on the exercise you are performing and as your strength increases. 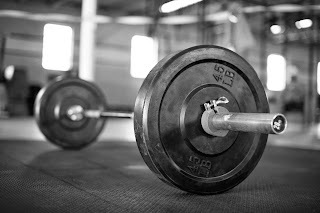 Hands down, the best tool for strength training is barbells. By fighting against gravity in the most natural movement a person can make, barbells build your power, strength, and muscular size faster than any other piece of equipment you can own. If you are concerned about keeping your floors in optimum condition, then opt for bumper weight plates that will cushion the blow whenever the bar is dropped. 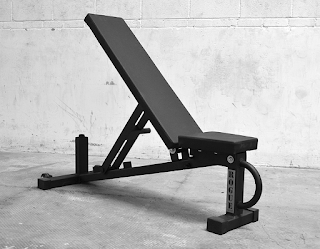 An adjustable bench will give you the versatility to optimize each exercise by adapting to fit whatever you needs may be. Many can be configured in over 50 different ways, allowing you to perform hundreds of different lifts from chest presses to crunches to hip thrusts. 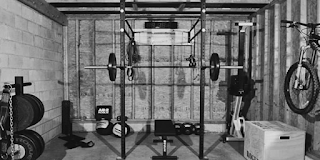 If you are looking to build strength in your arms, back, chest, and abdominals simultaneously, then a pull-up bar is a definite must have because of its adaptability. By making simple changes like grip, hand placement, and body motion, you can isolate the exact muscle group you want to target. No workout is complete without an element of cardio. 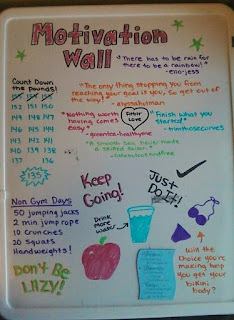 If you have the room for a treadmill or stationary bike, then go for it. 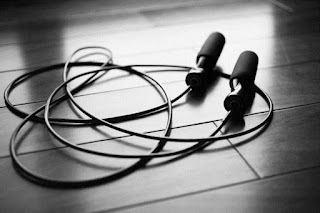 But if you don’t, then a simple jump rope will give you all the positives of an aerobic workout without eating up crucial floor space. 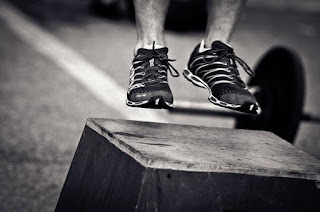 Box jumps are able to exercise fast-twitch muscle fibers in your quadriceps that you are just not able to isolate with leg presses or leg extensions. This motion also ramps up your metabolism, burning fat like no other. For your home gym, choose a plyometric box set with varying heights so you can switch up your workouts as you get stronger. You, certainly, can workout on any type of floor surface, but rubber is the way to go. Half-inch thick rubber mats will soften the sound of a dropped barbell while giving enough cushion to keep your equipment (and flooring) in good condition. Injuries, even small ones, are the best way to put a damper on positive momentum when it comes to weightlifting, and a major injury can end your ability to exercise in this manner altogether. That’s why a mirror is a must have for any home gym. By carefully watching each repetition, you can correct errors in your form immediately, rather than only knowing you were wrong once it hurts. When you are in the midst of an intense set, all your energy needs to be focused on maintaining proper technique and rep counts, not trying to remember your circuit order. The inexpensive addition of a whiteboard and markers can keep you on track in the simplest way possible. Although each person is unique in their physical makeup and the workouts required for them to attain their ideal physique, these ten must haves will aid everyone universally in achieving their goals.